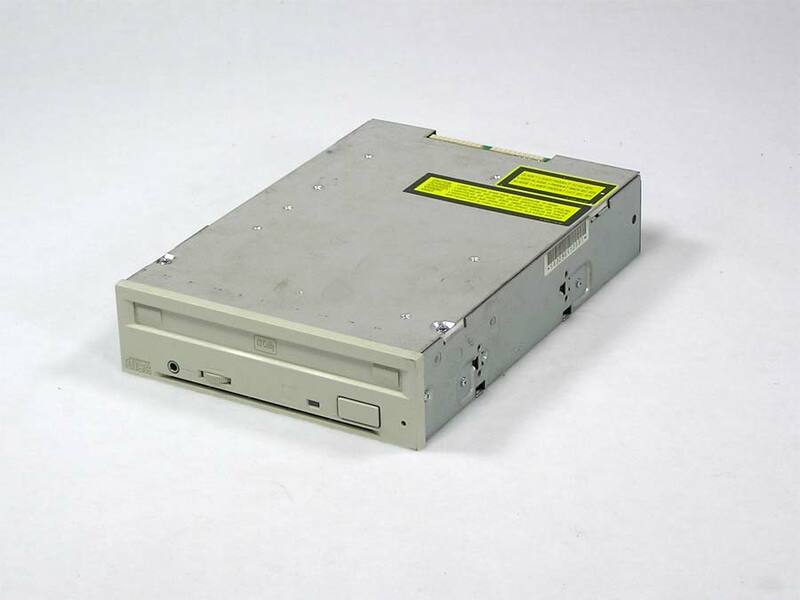 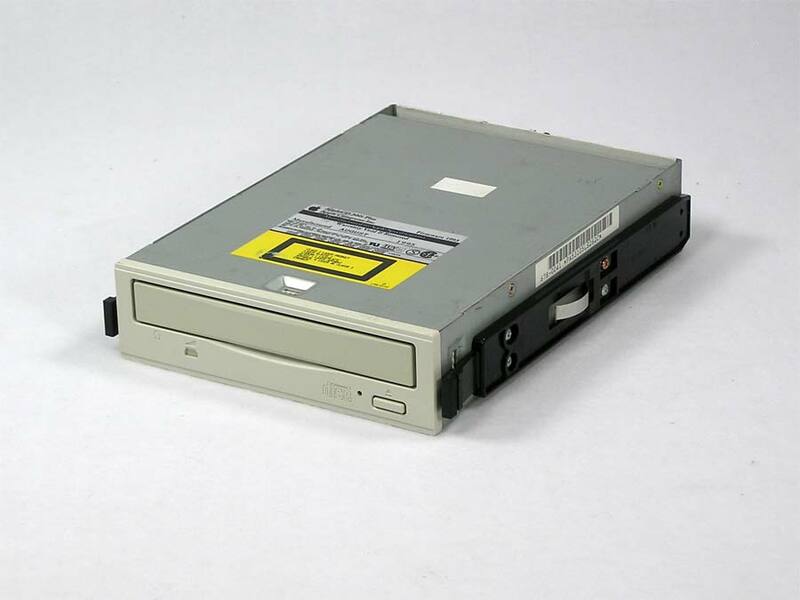 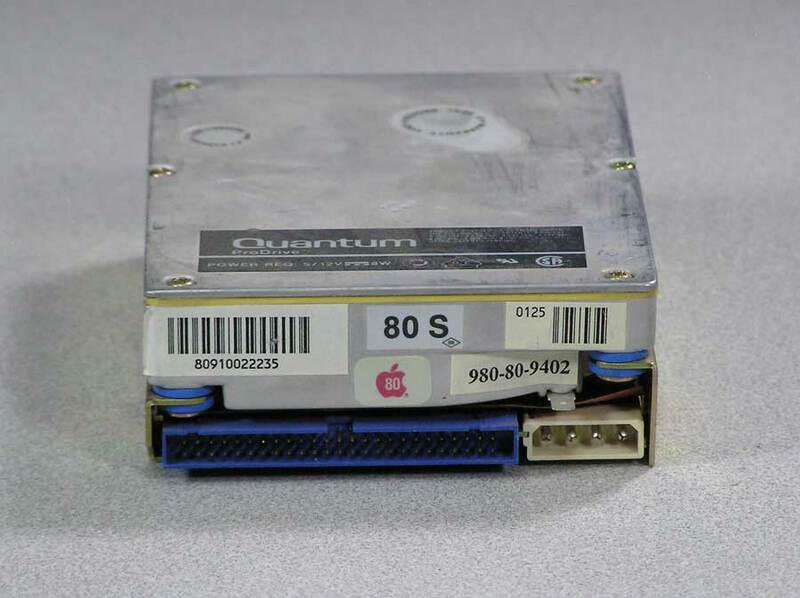 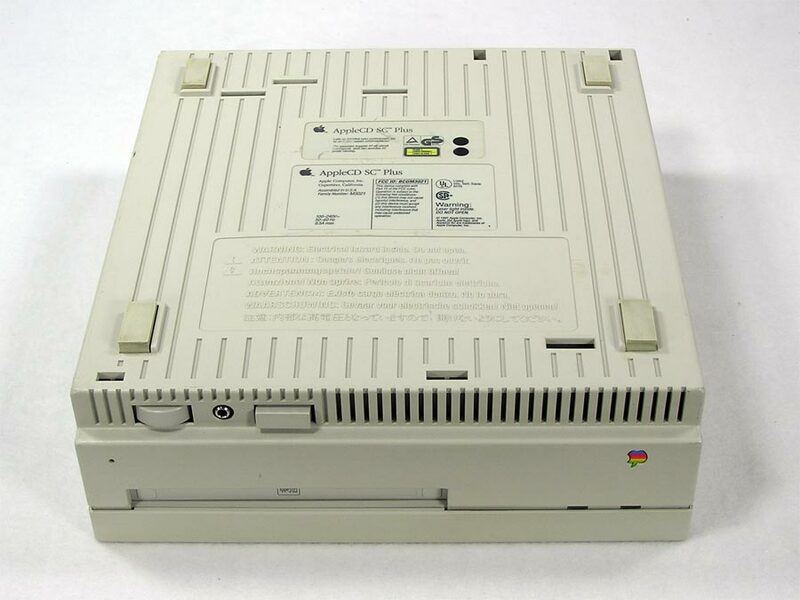 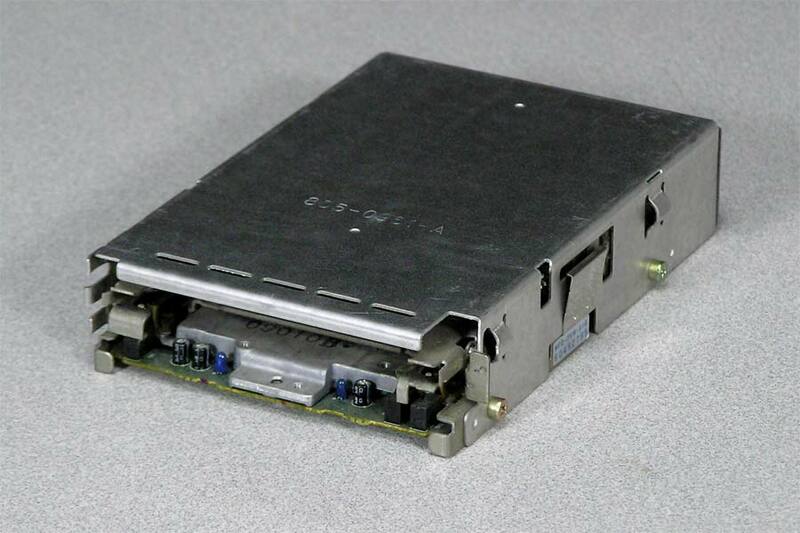 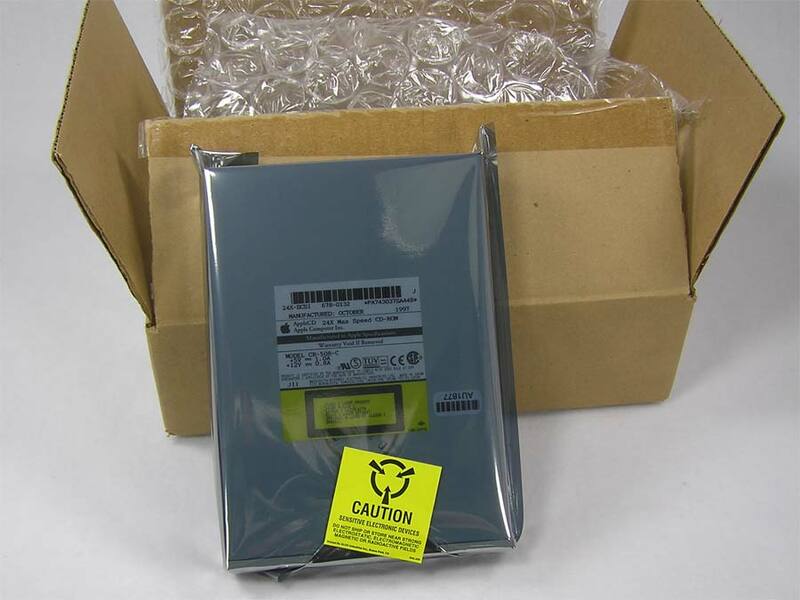 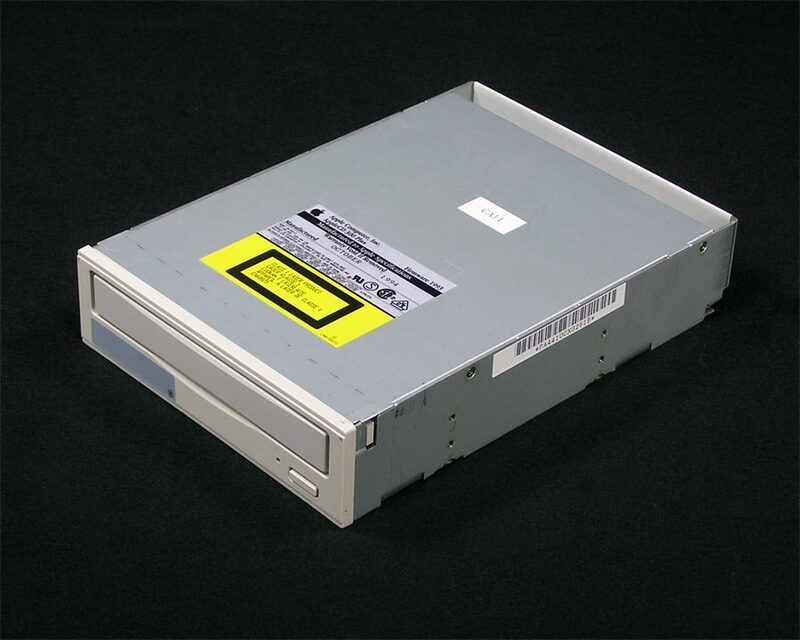 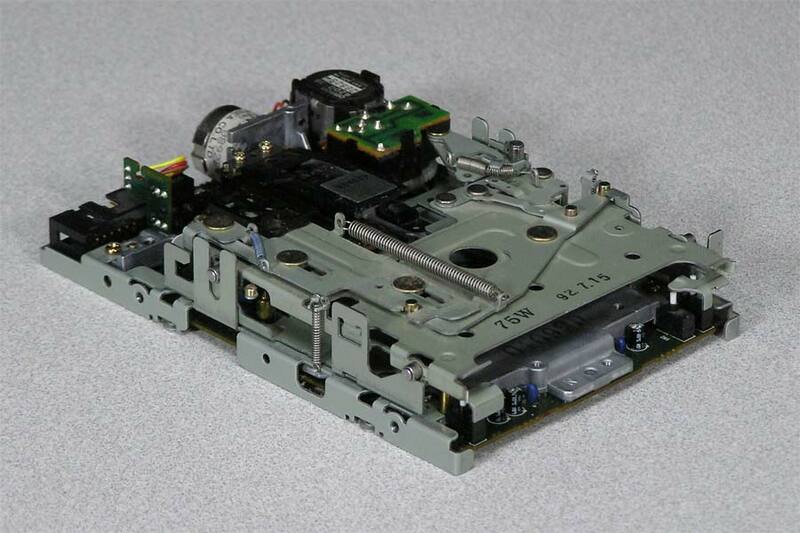 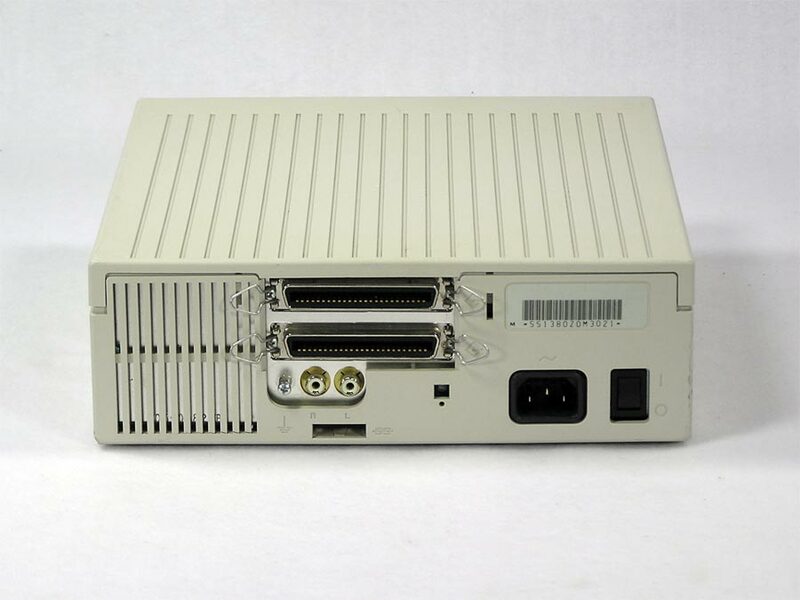 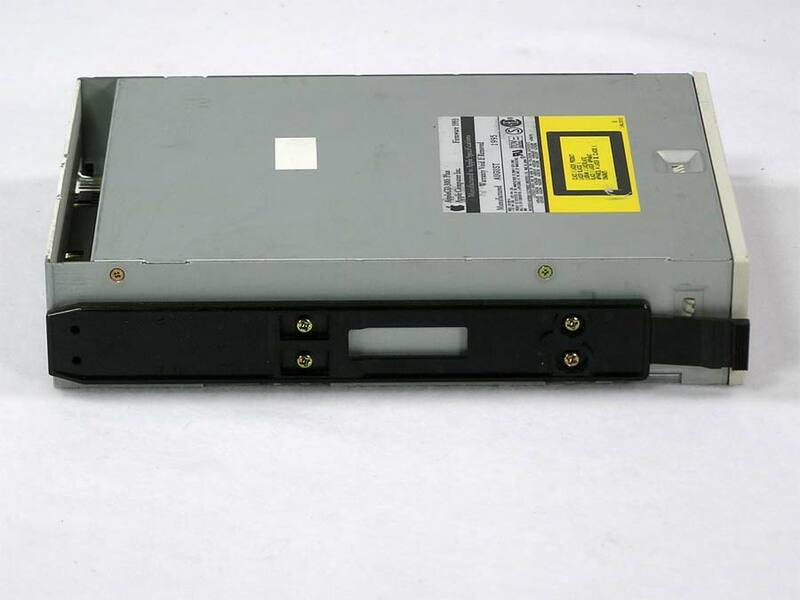 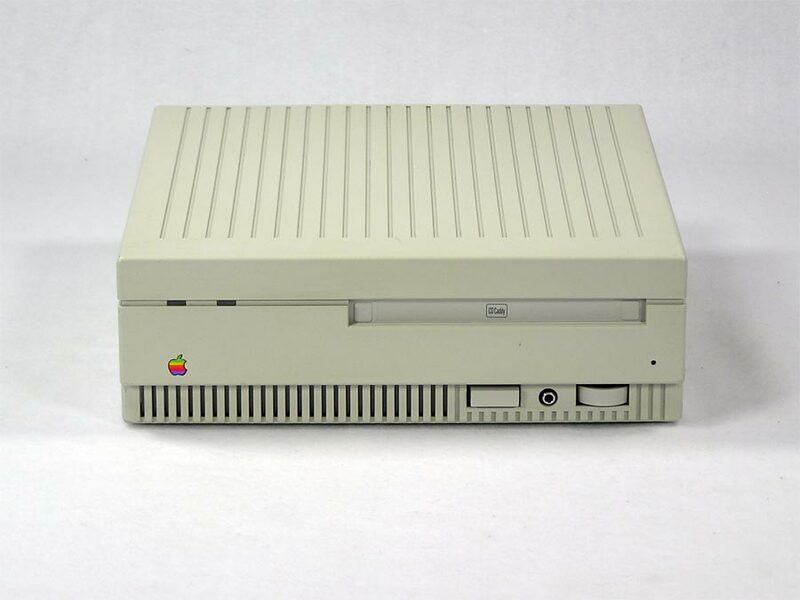 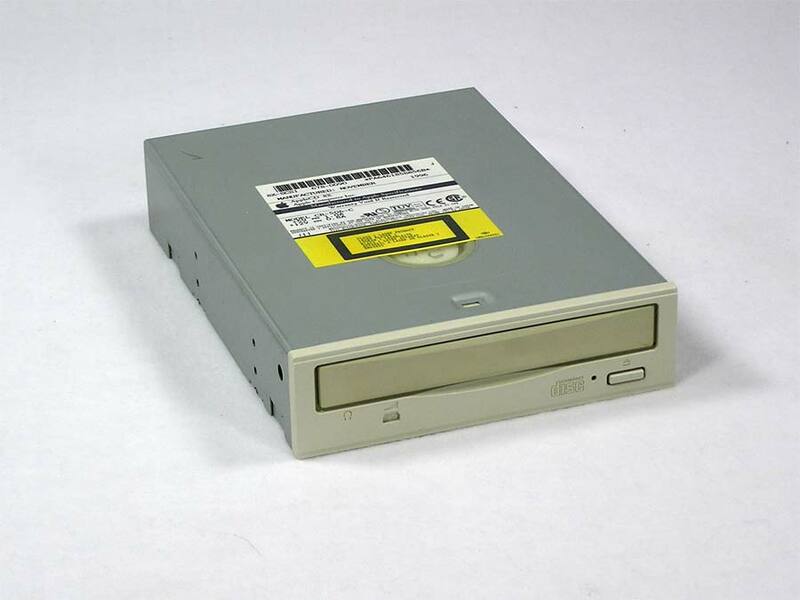 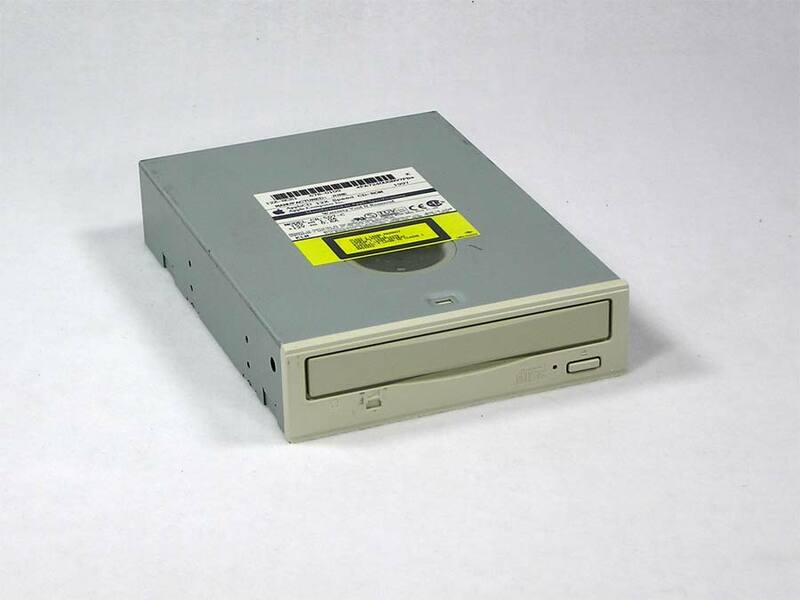 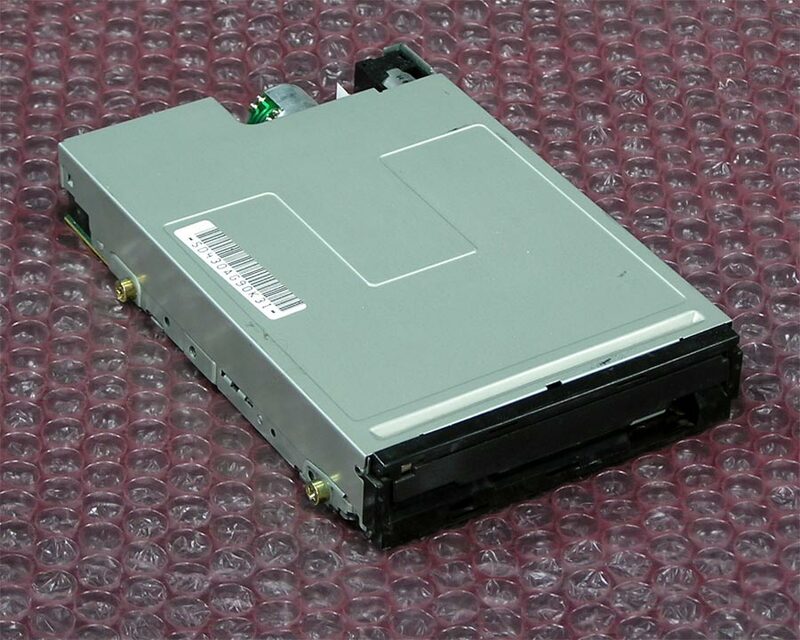 The Apple 3.5 Drive, A9M0106 (825-1304-A) is a floppy-disk drive that uses removable, 800k 3 1/2″ inch disks to store and retrieve data. 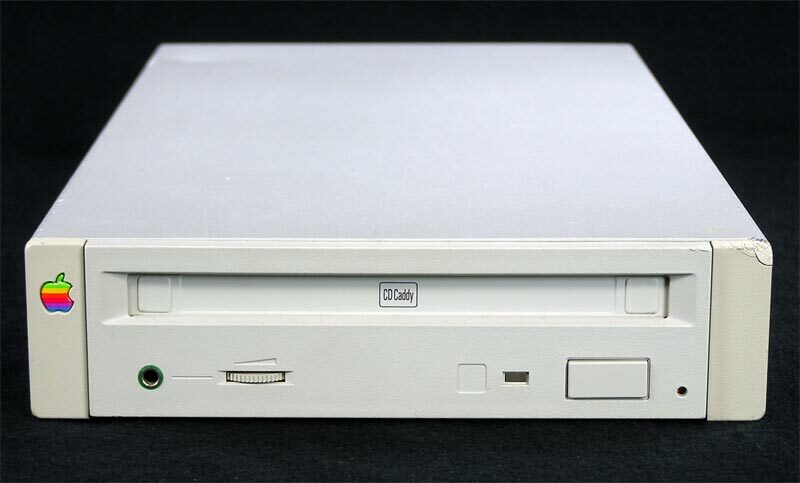 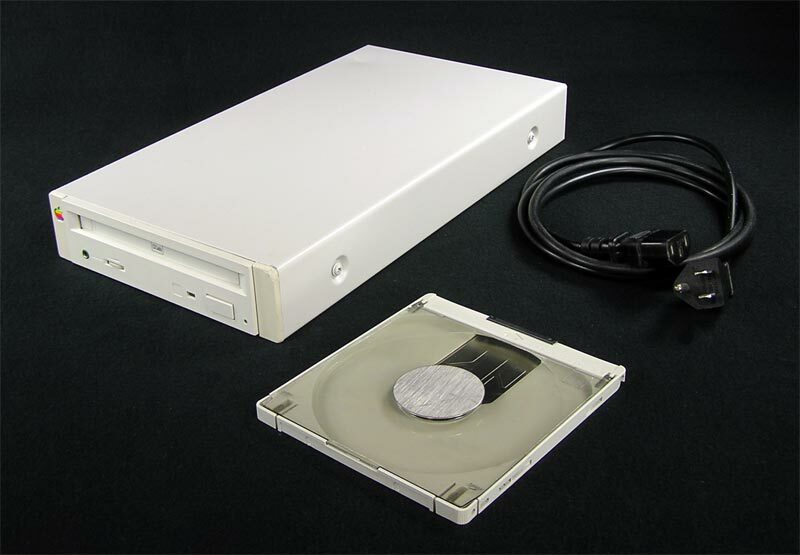 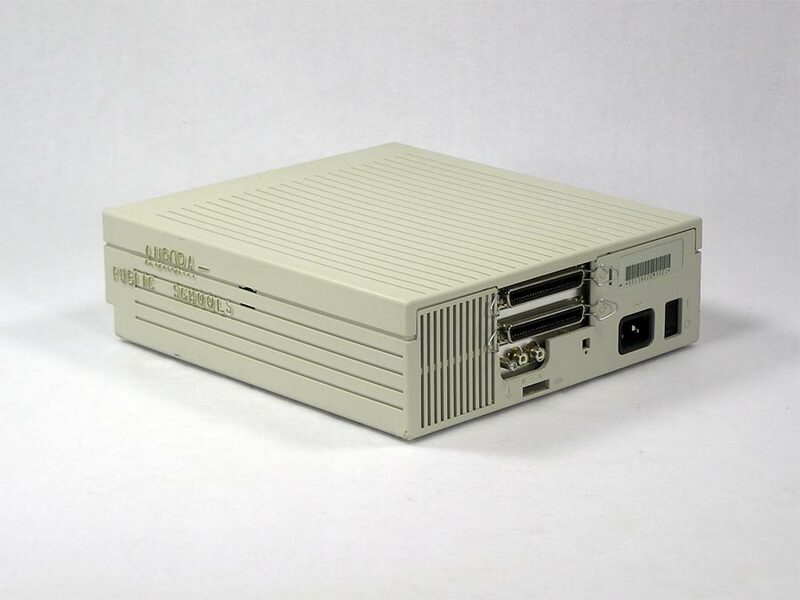 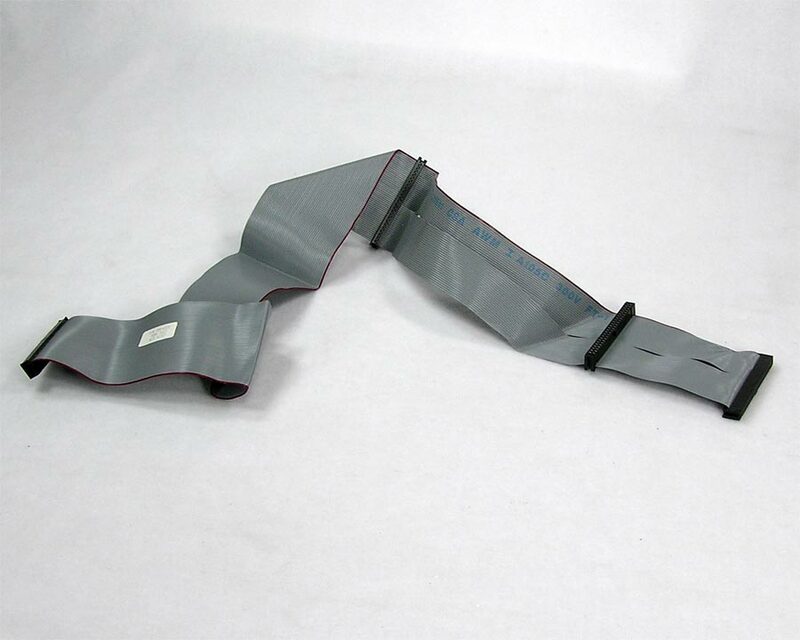 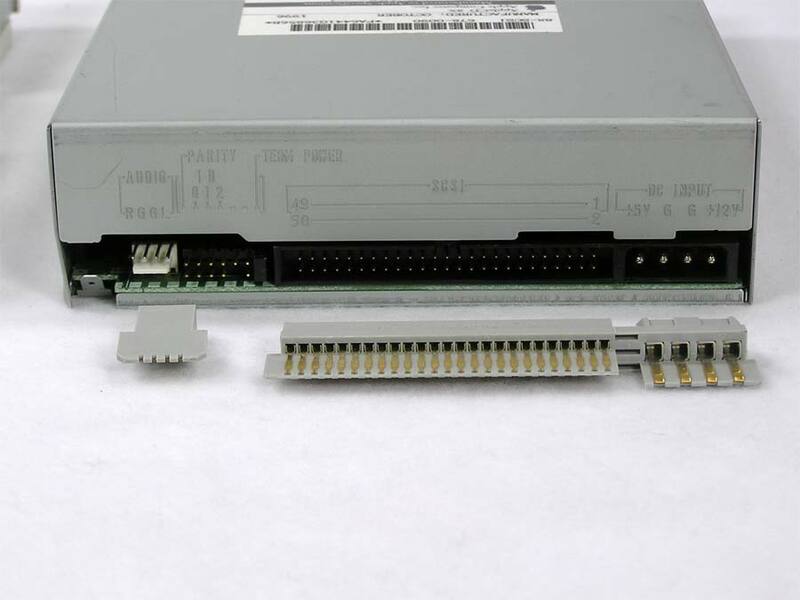 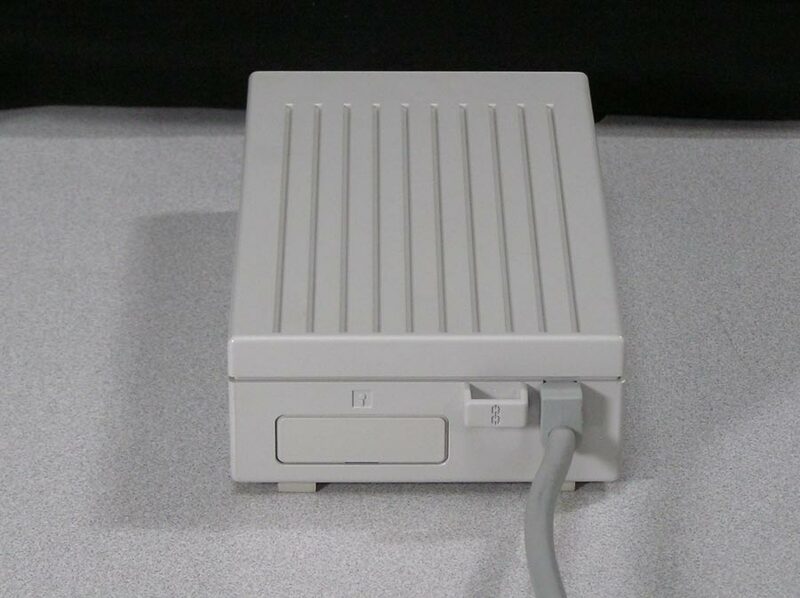 This drive was introduced with the Apple IIGS, although it was marketed as universal and will also match the case of the Macintosh II series. 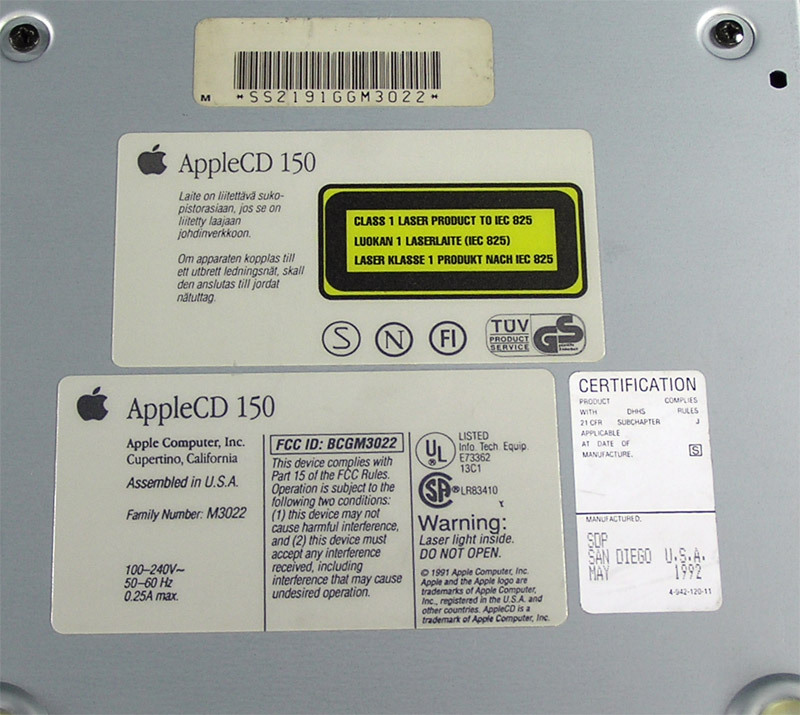 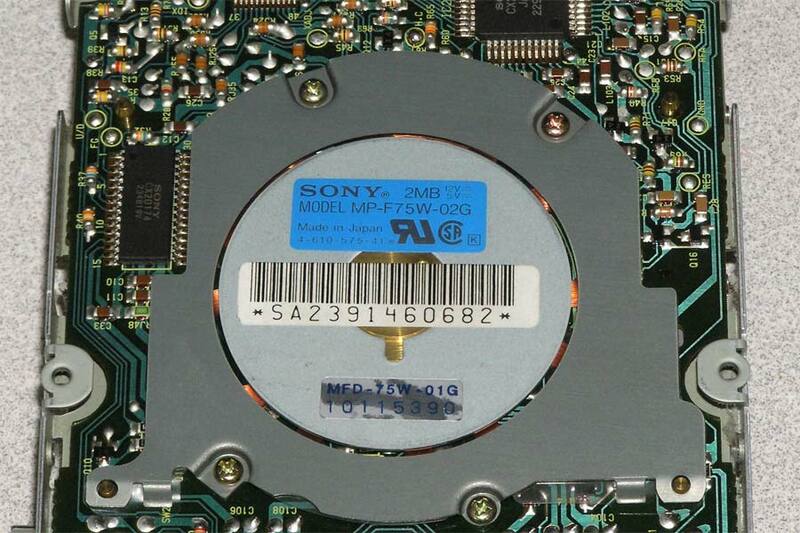 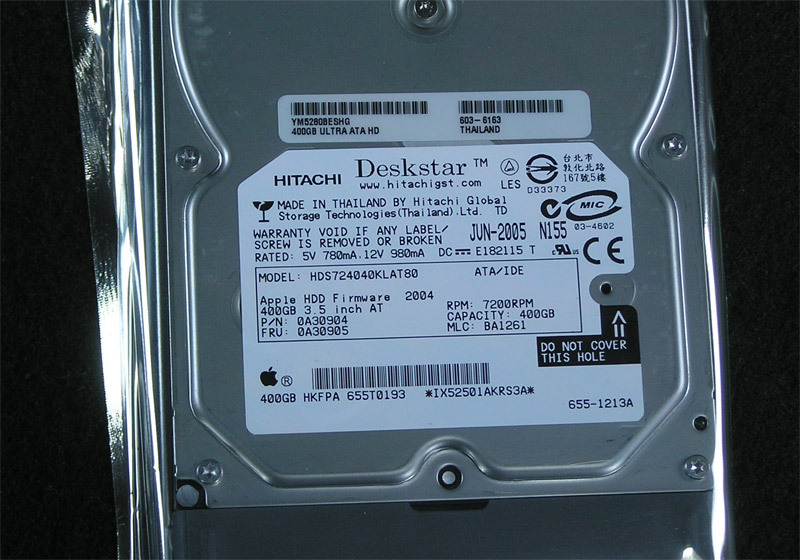 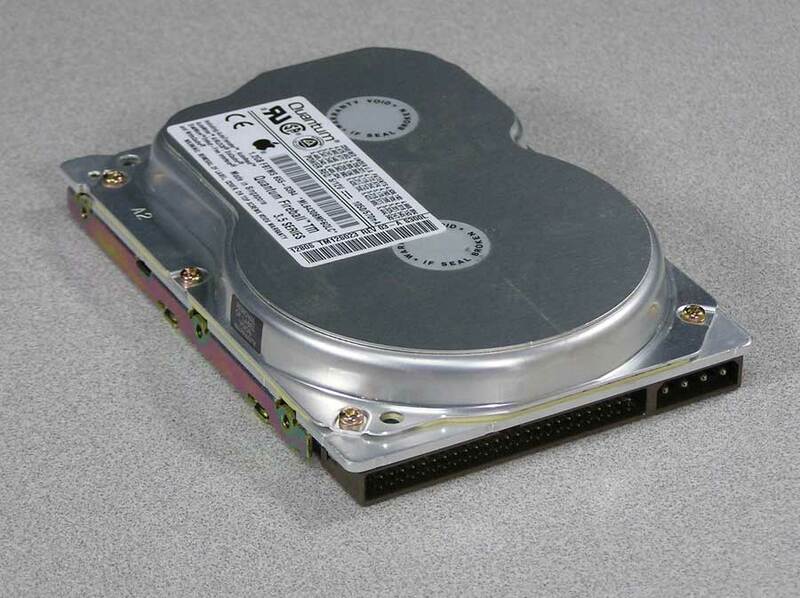 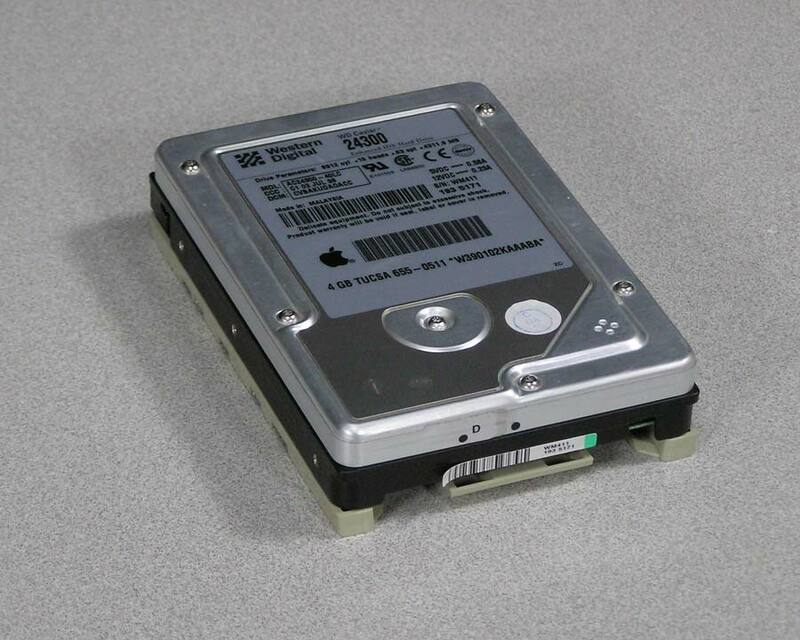 The Macs always had an internal drive, and any external drive cannot be daisy-chained. 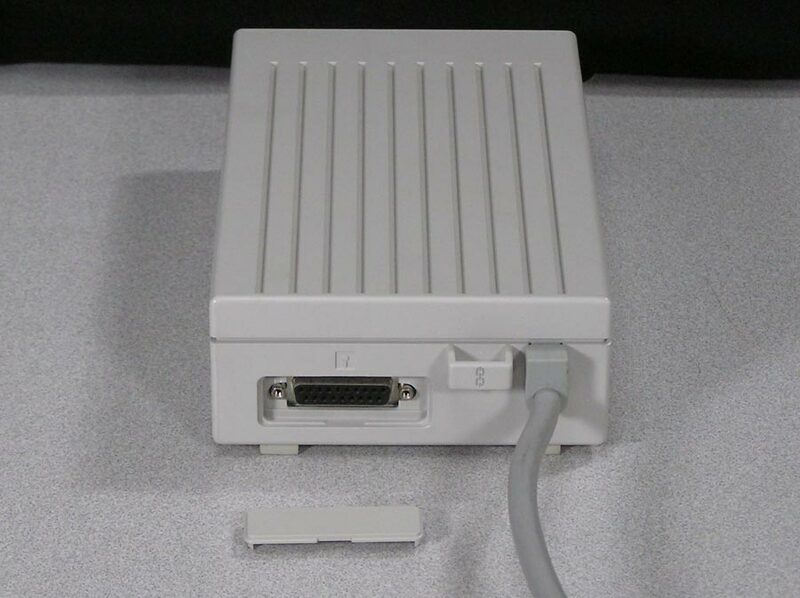 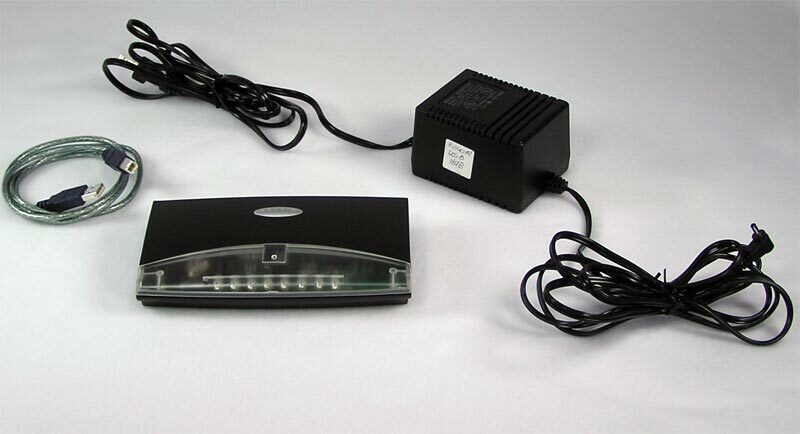 It will work on the //c Plus and the //e (with controller card) and any Macintosh with a floppy disk port. 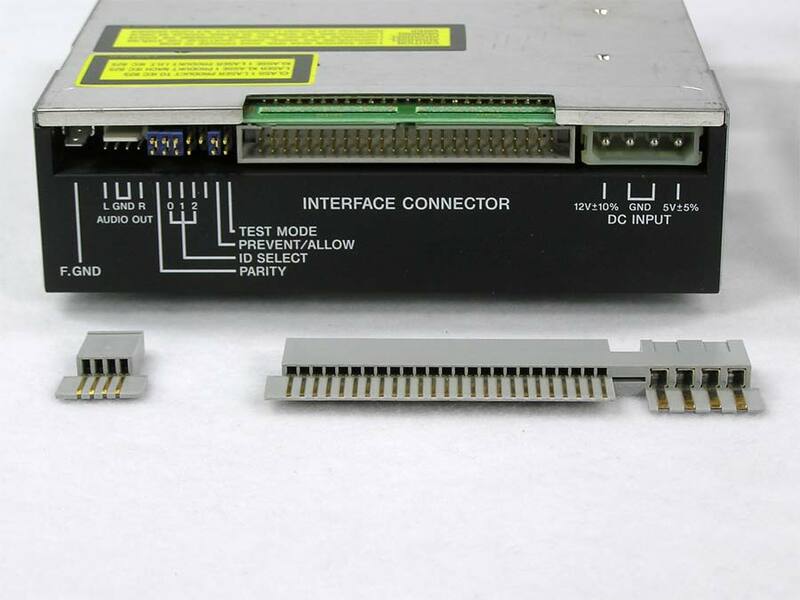 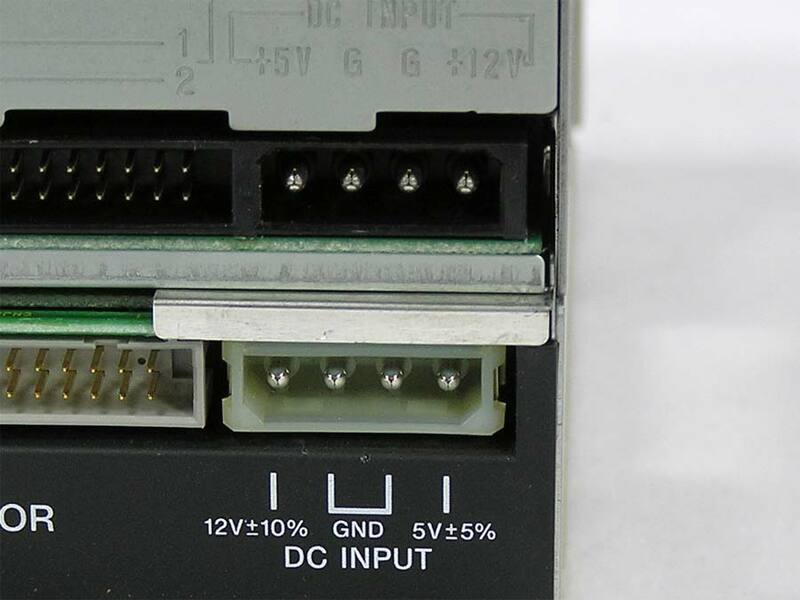 It features an eject button and a port for daisy-chaining additional drives on the Apple II. 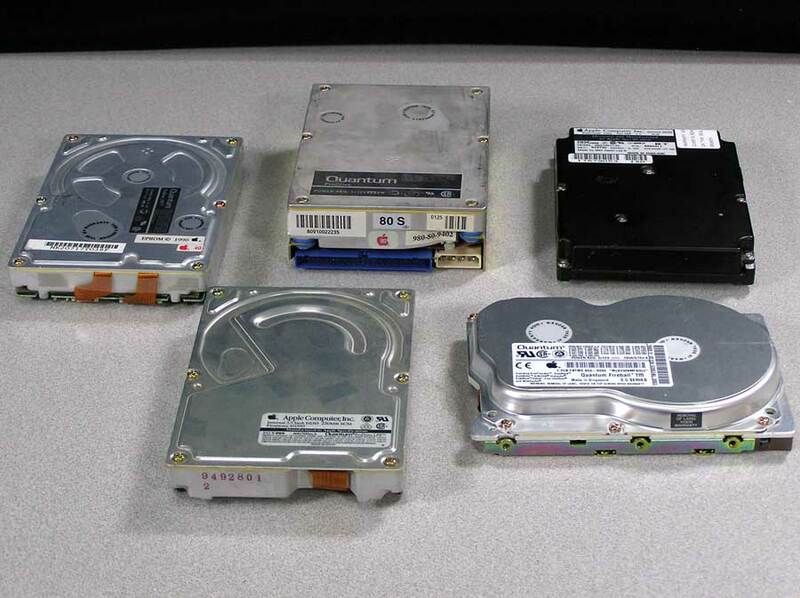 All are clean and tested to read and write and have all their feet. 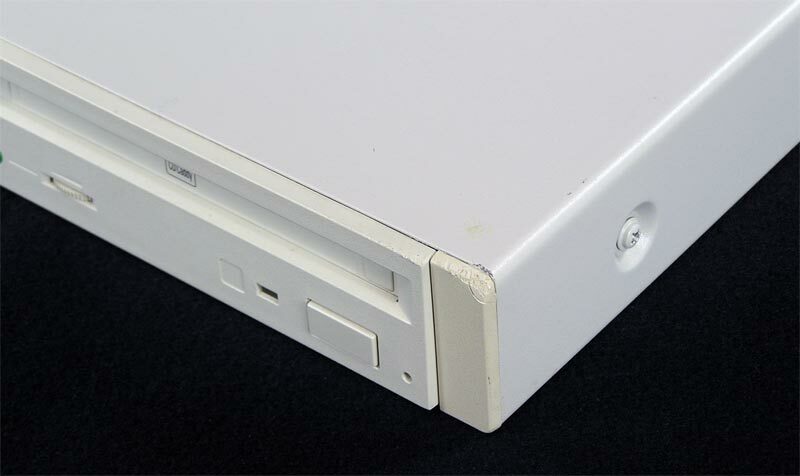 Exterior condition varies from as Nice as it gets to Severely discolored or a cracked housing and everything in between. 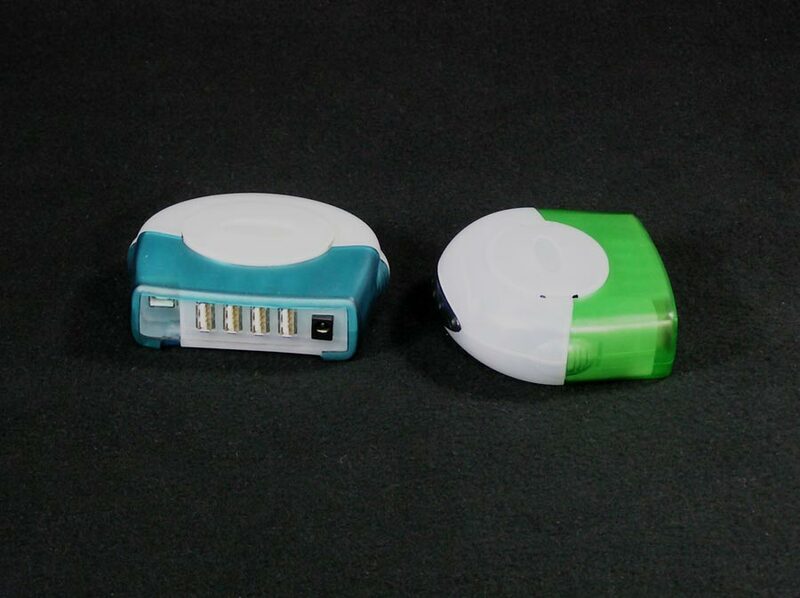 More information about coloring can be found here. 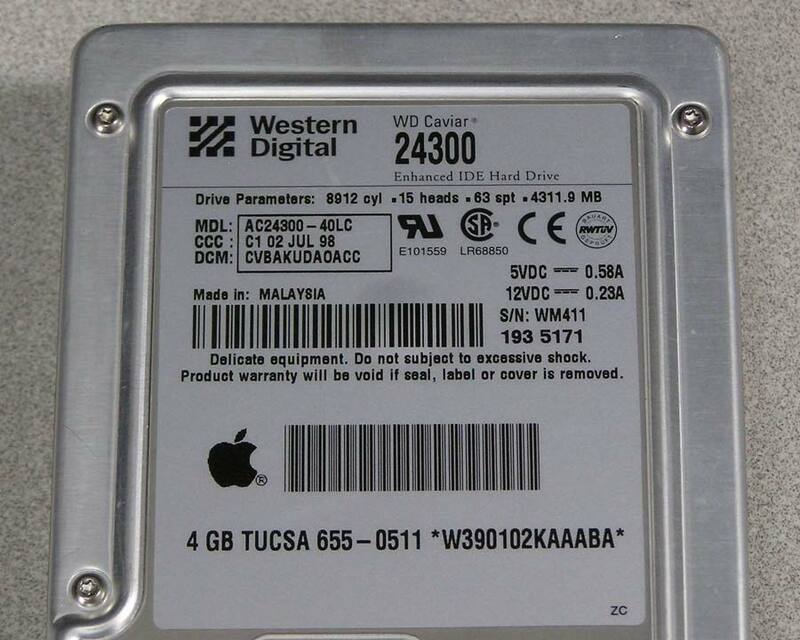 I try to put drives in the most appropriate category as far as exterior condition, but as the photos show, it is very hard to judge with some. 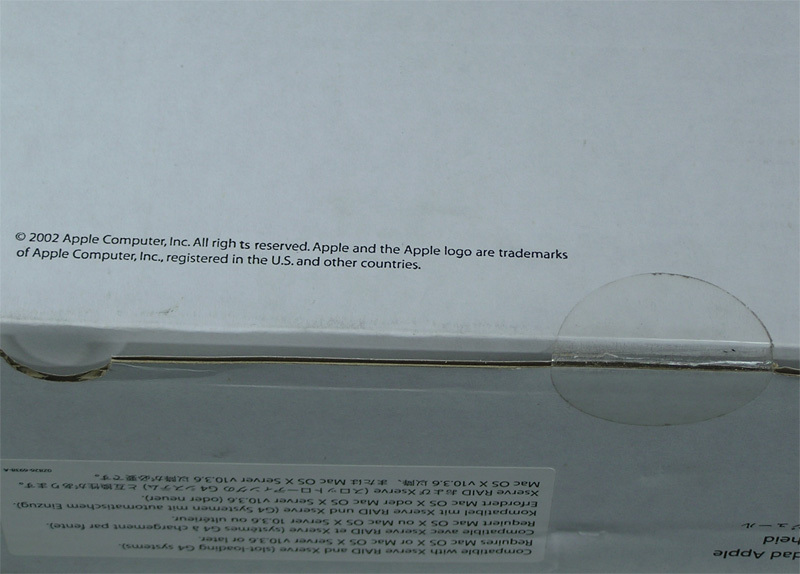 Engraving will be disregarded in favor of coloring unless it is large and prominent. 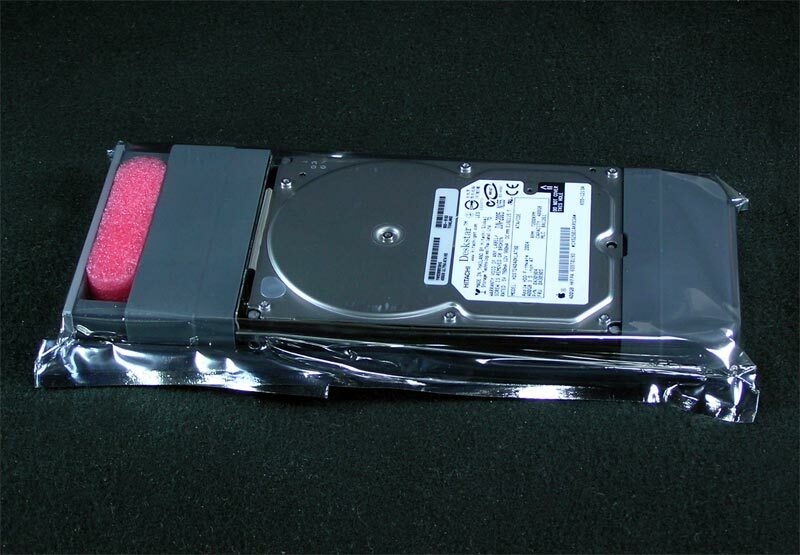 If you are buying a drive along with a computer purchase, I will do my best to match the coloring. 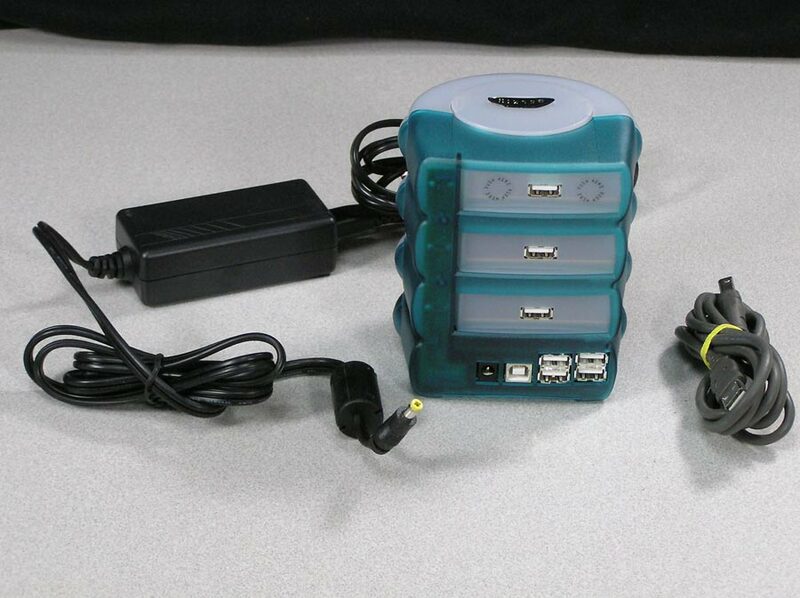 Quantities are limited as there are many that still need repair. 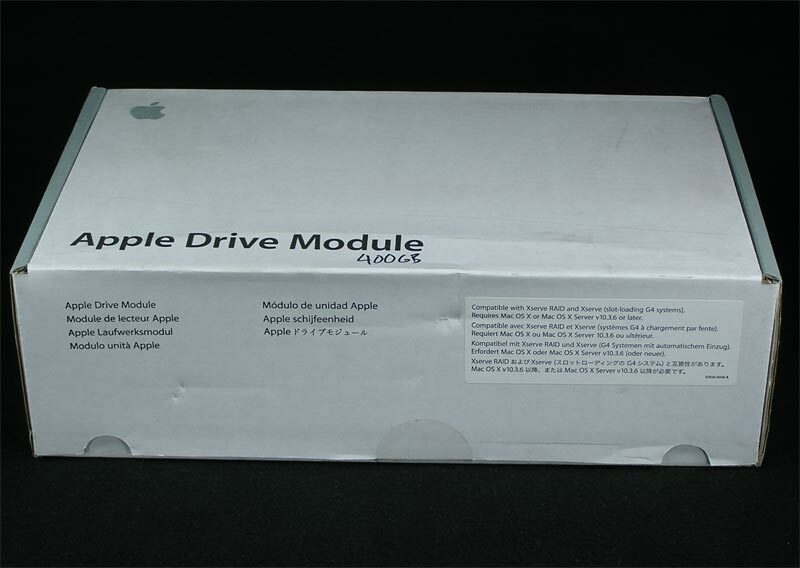 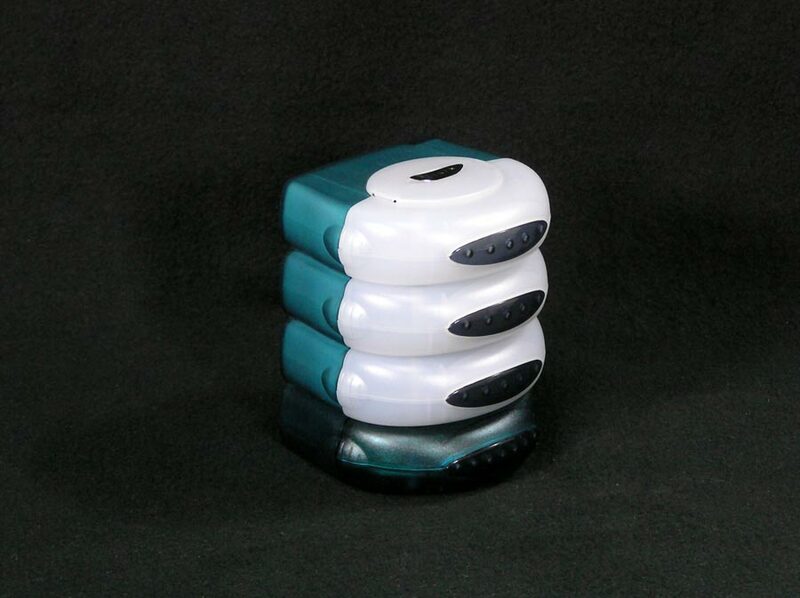 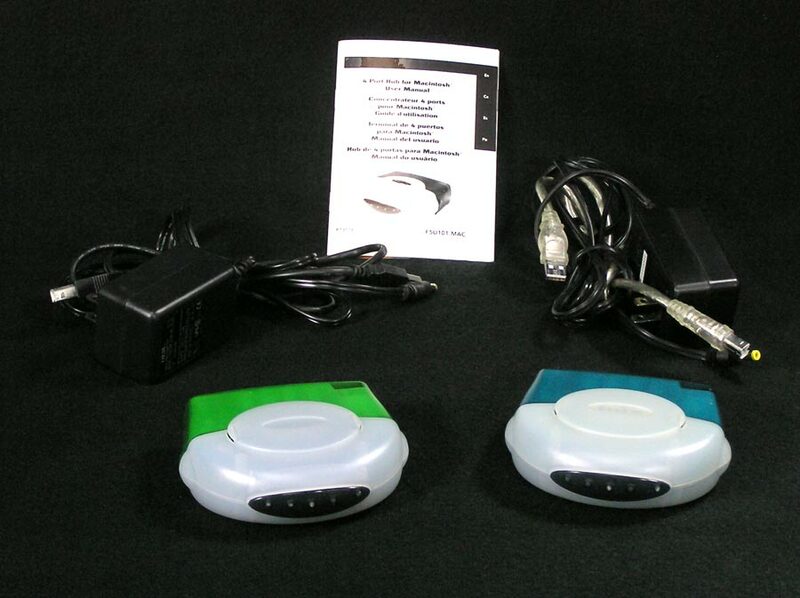 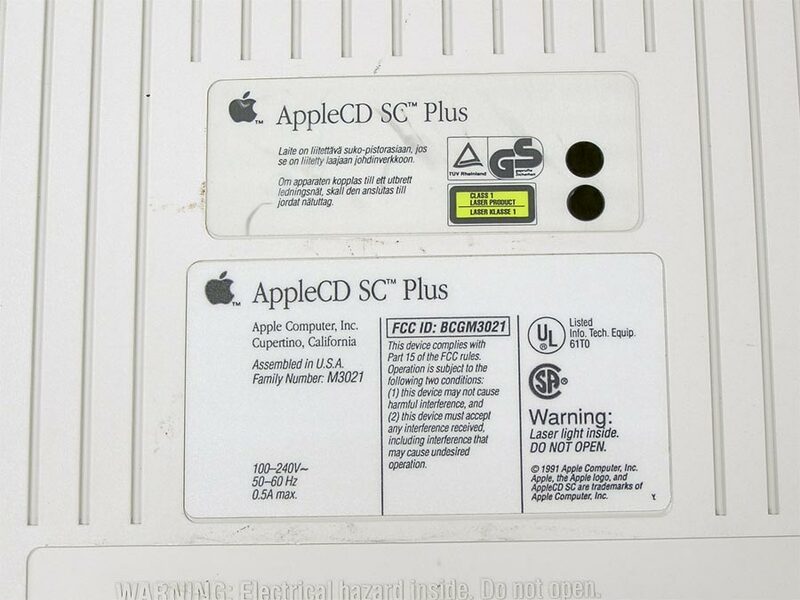 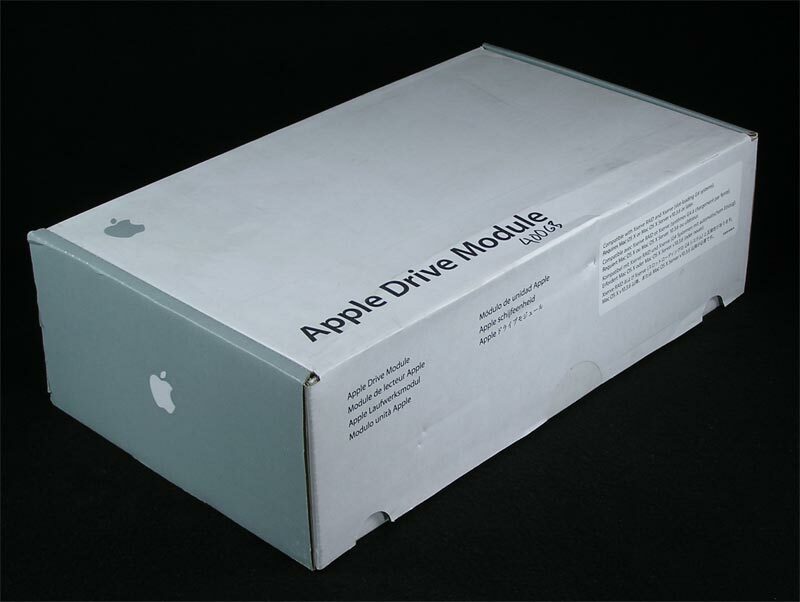 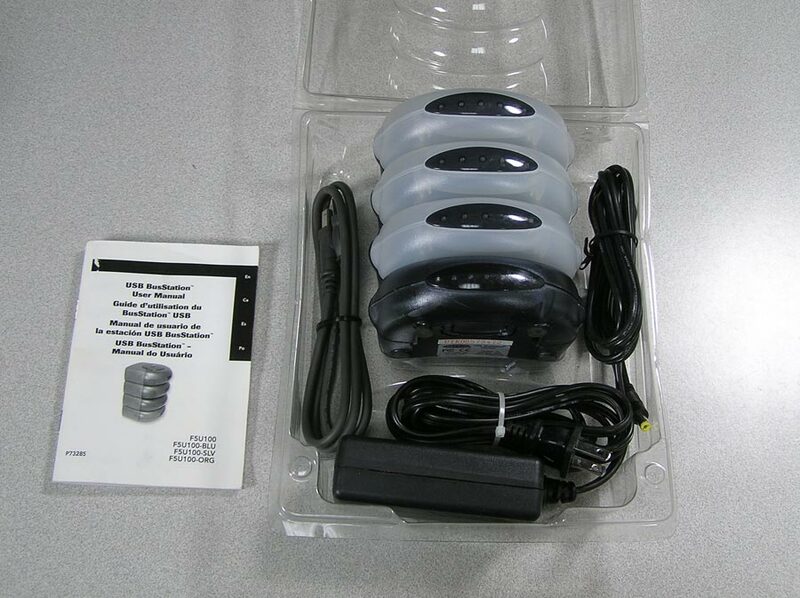 The Apple 3.5 Drive Owner’s Guide, Apple # 030-0126-A, 030-0126-B, 030-2050-A, or 030-2050-B. 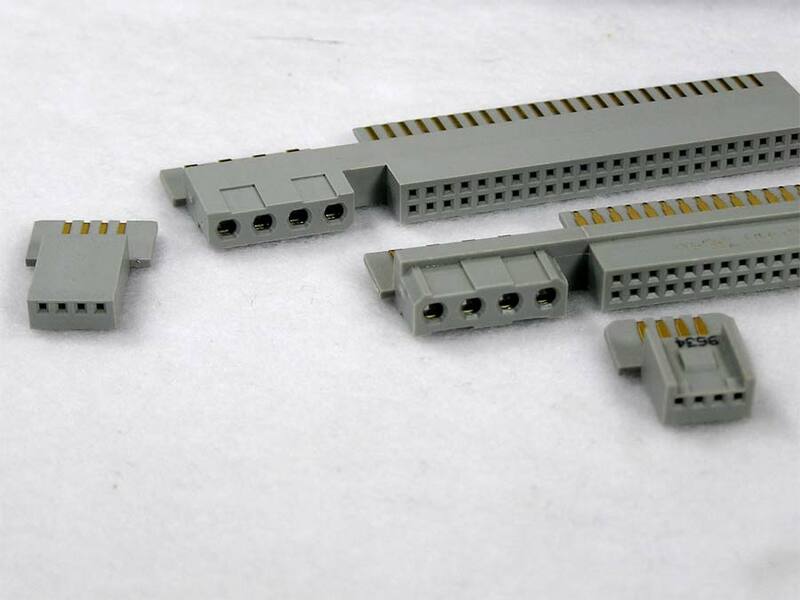 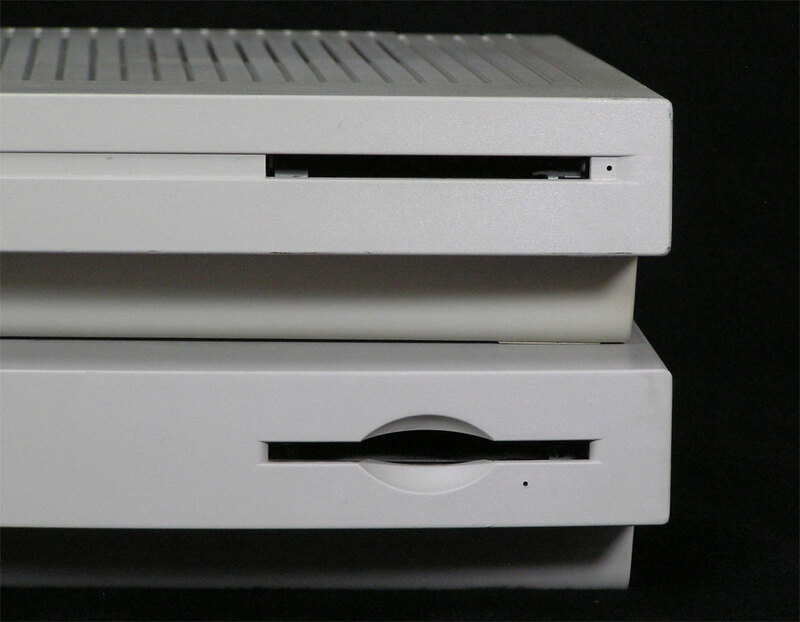 All manuals appear to be identical, but the 0126 A and B have a grayscale cover instead of color – not pictured. 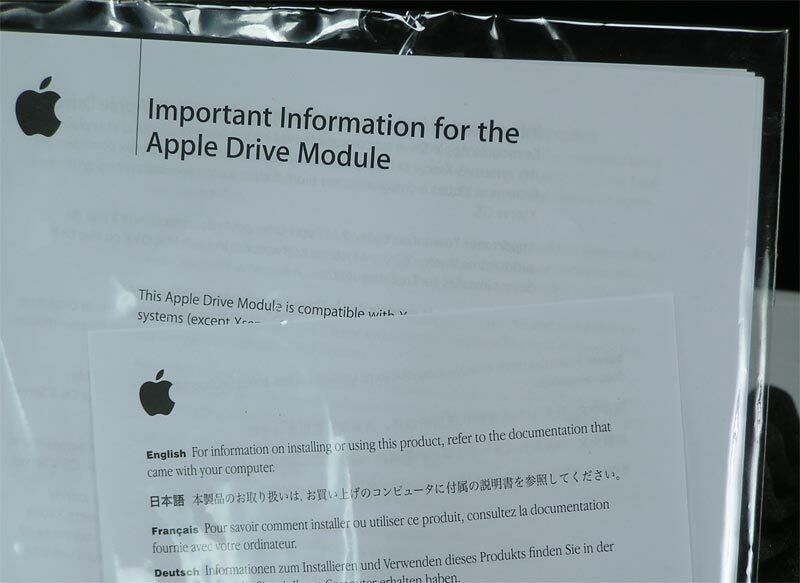 The manual you receive may any of these. 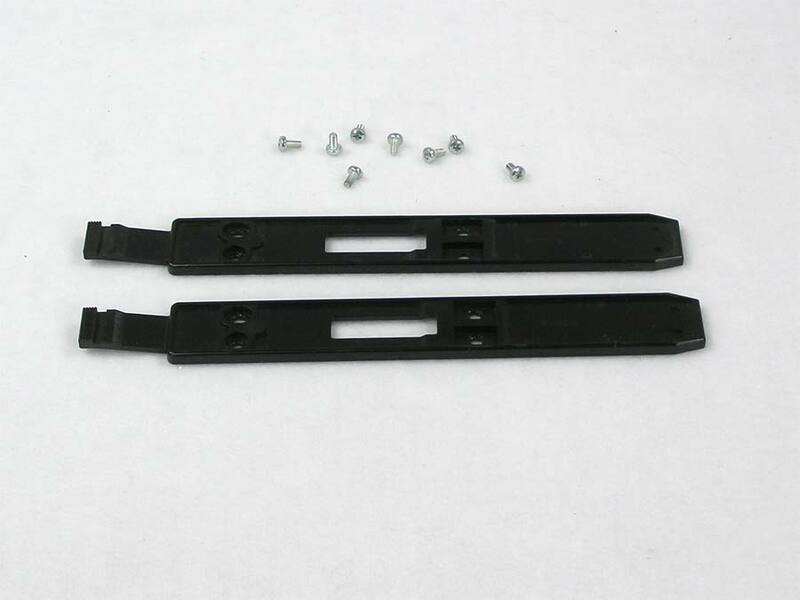 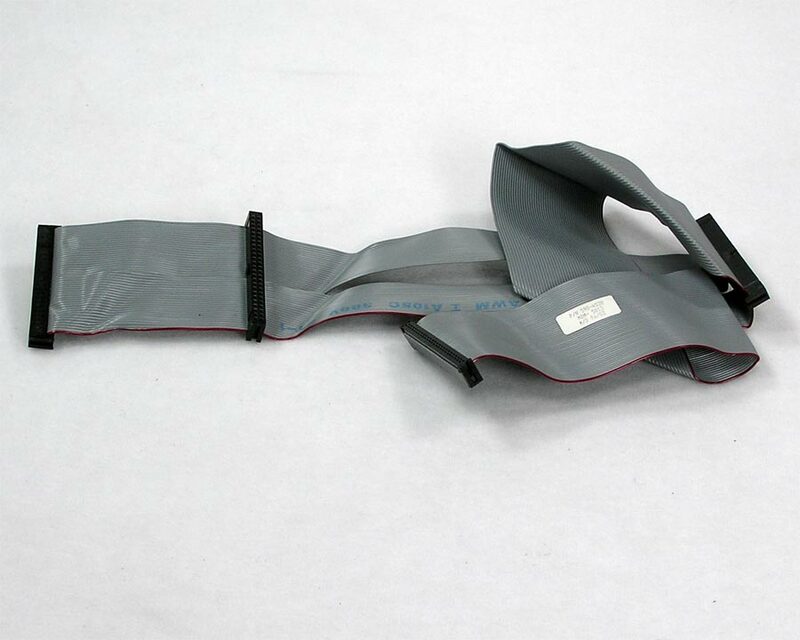 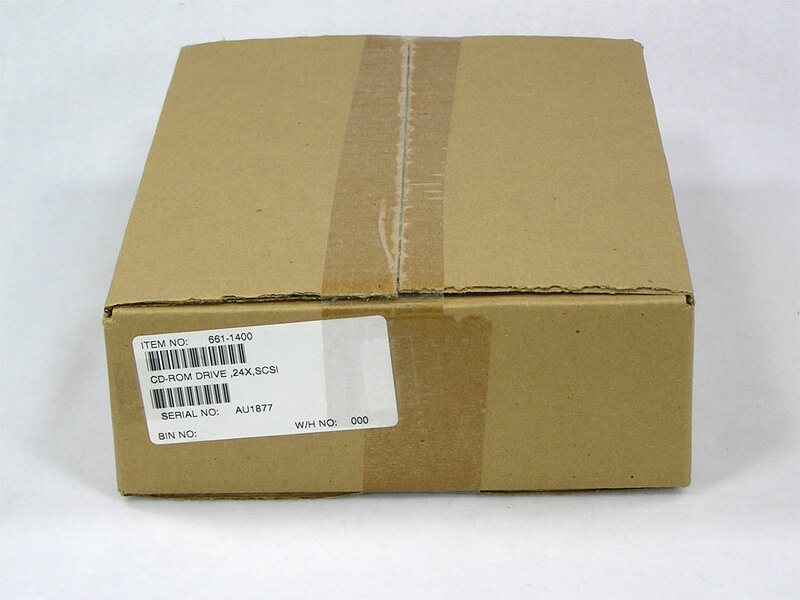 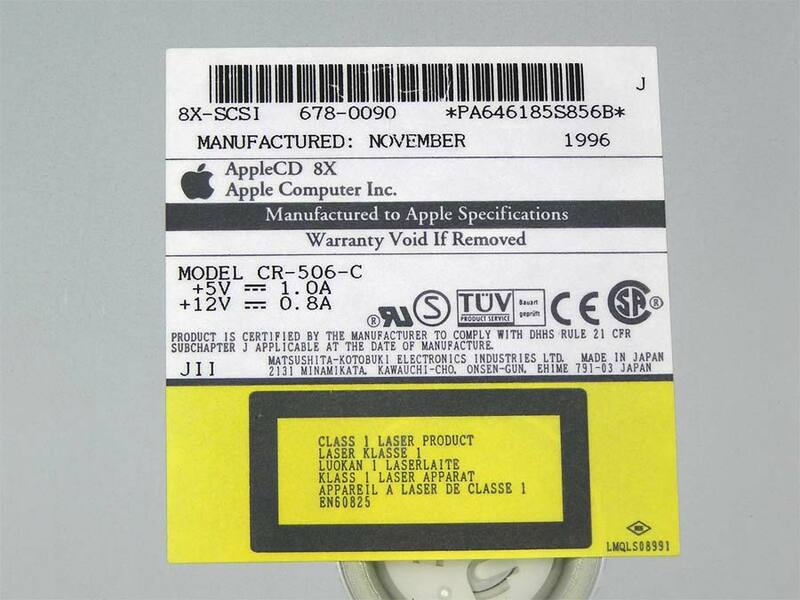 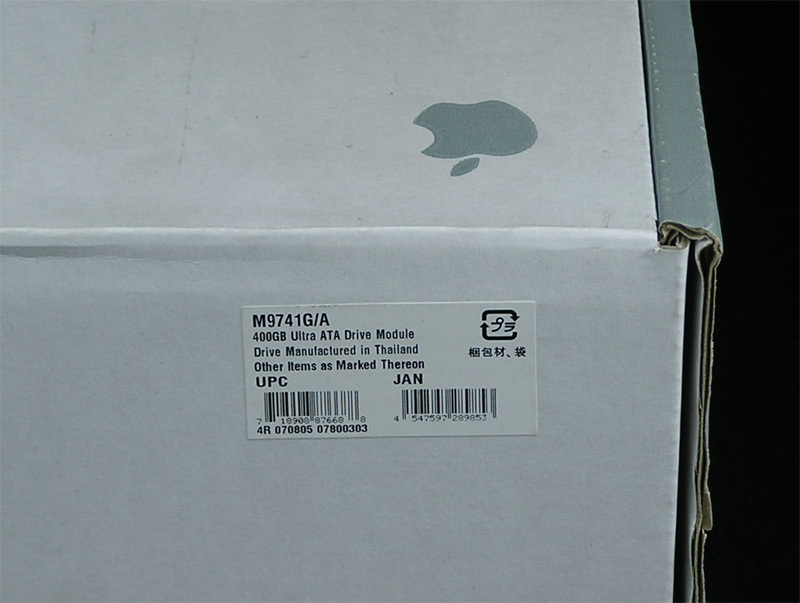 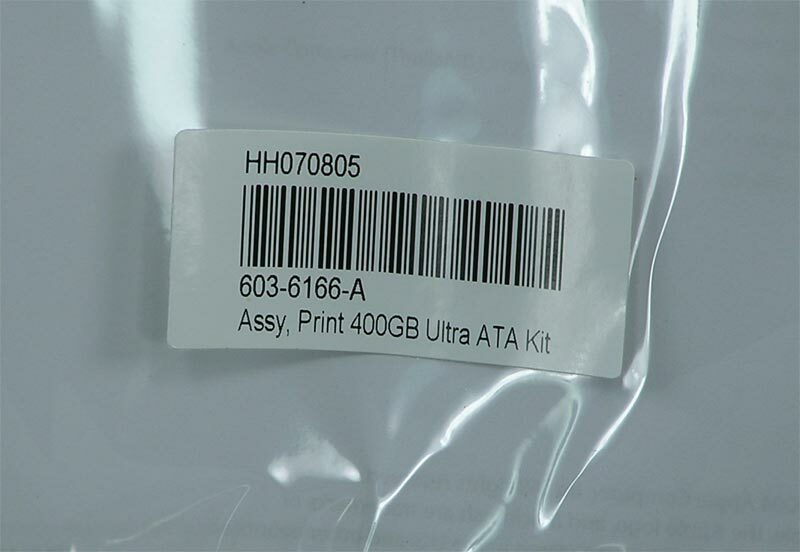 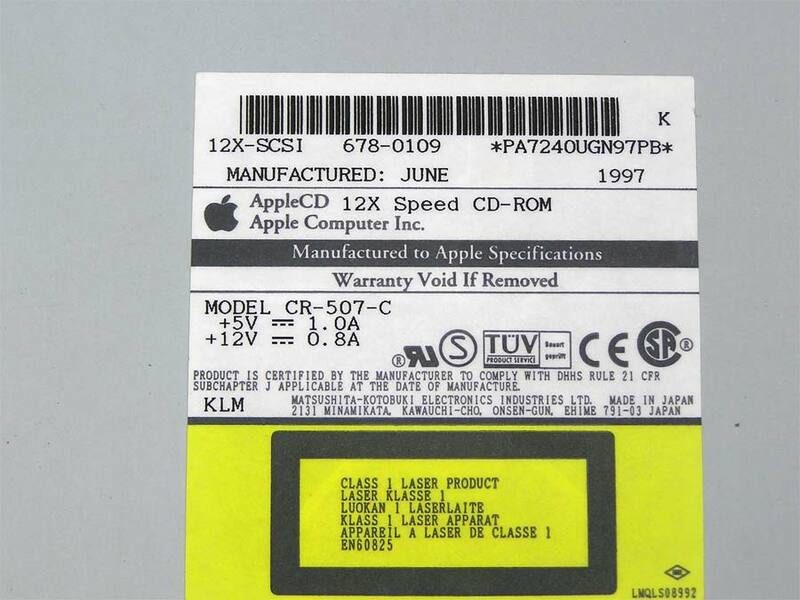 Apple 815-0968-A. 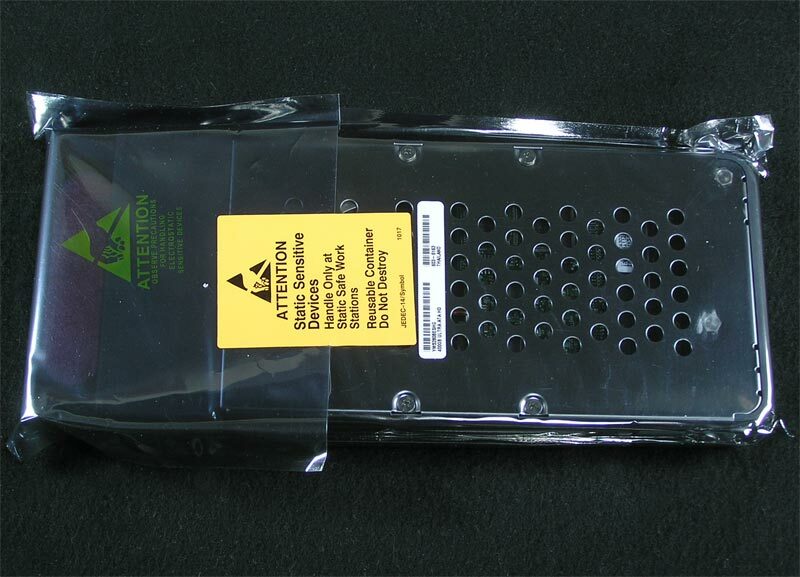 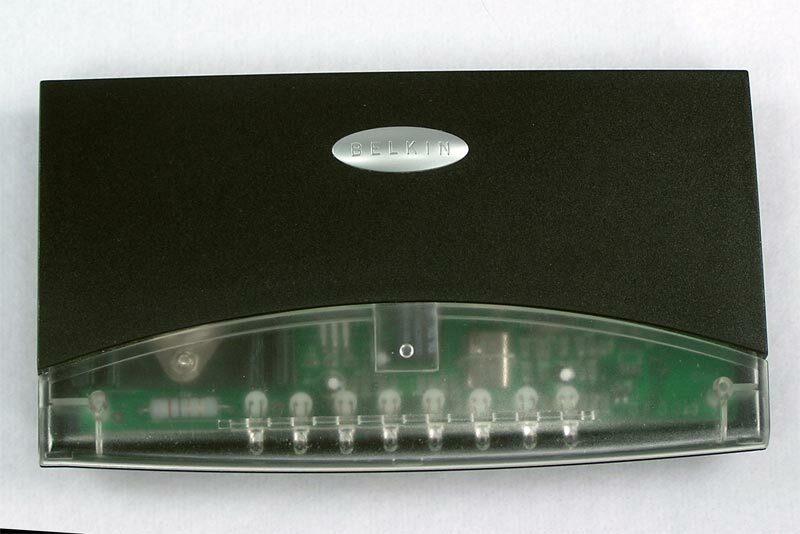 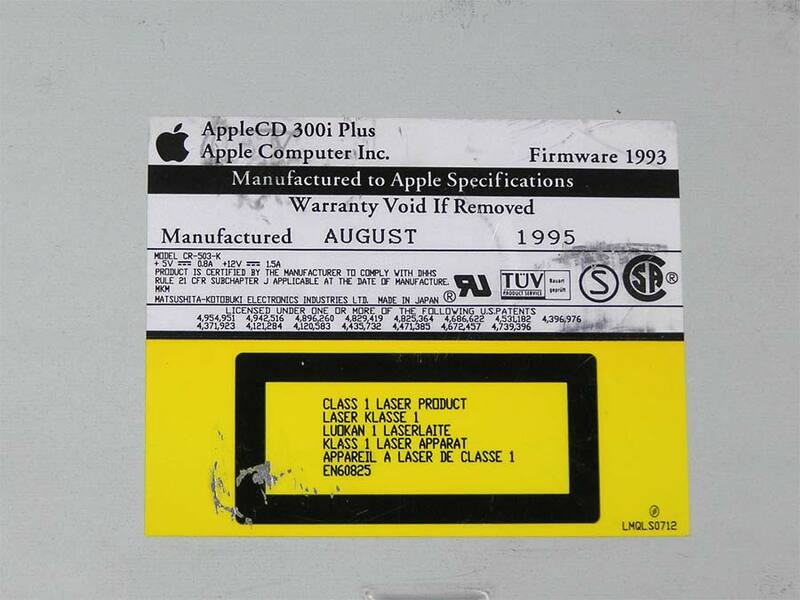 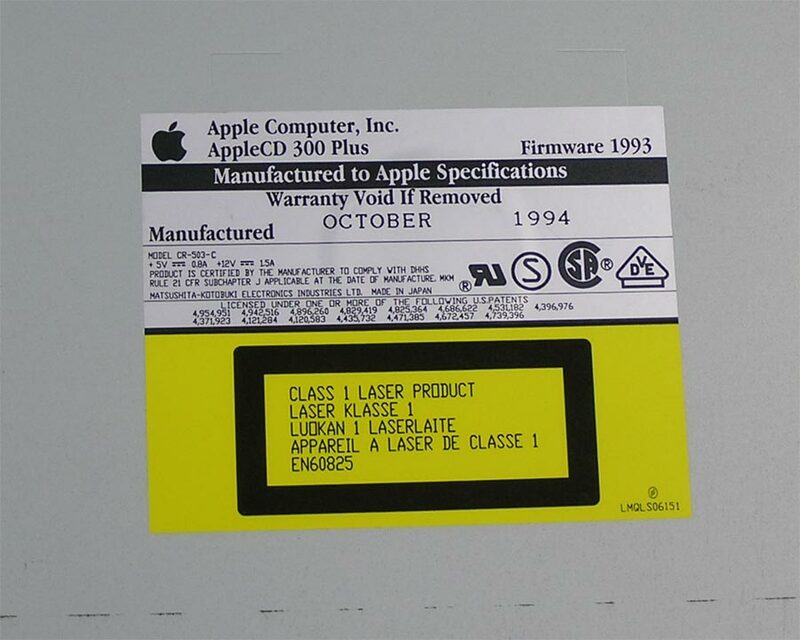 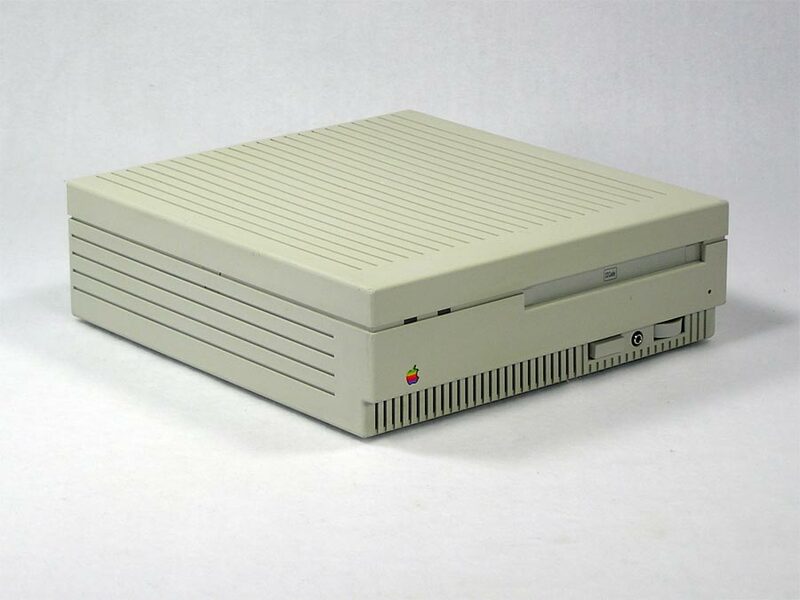 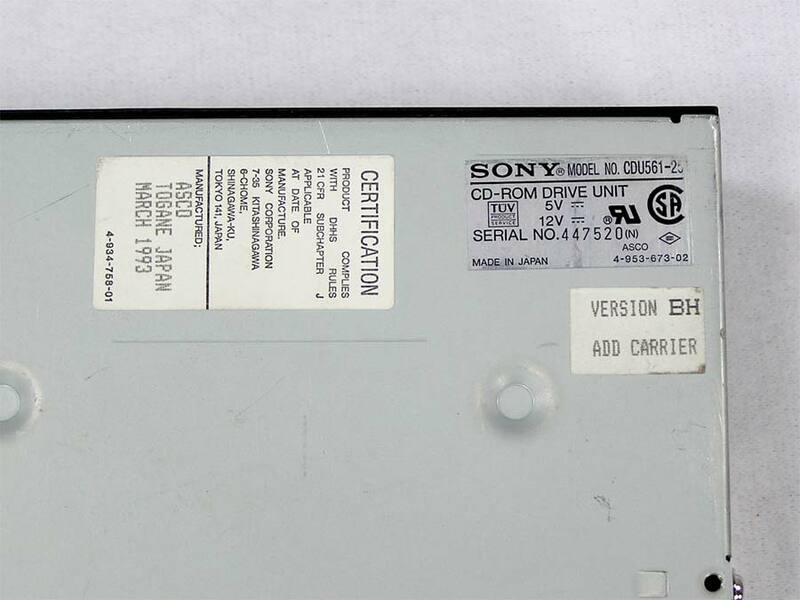 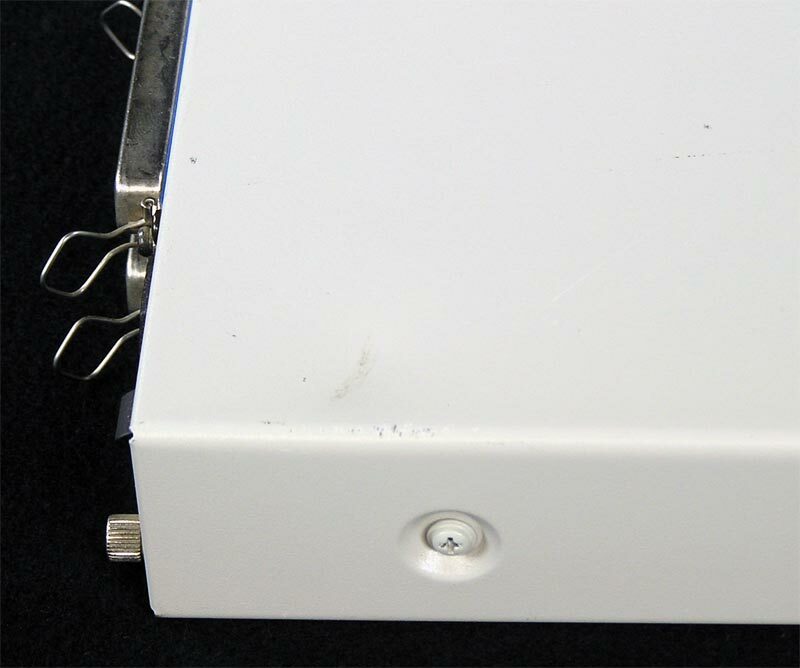 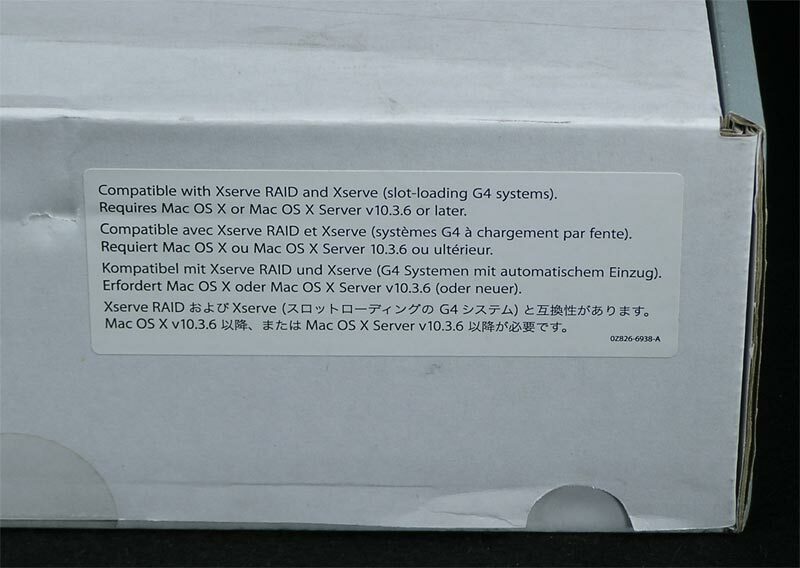 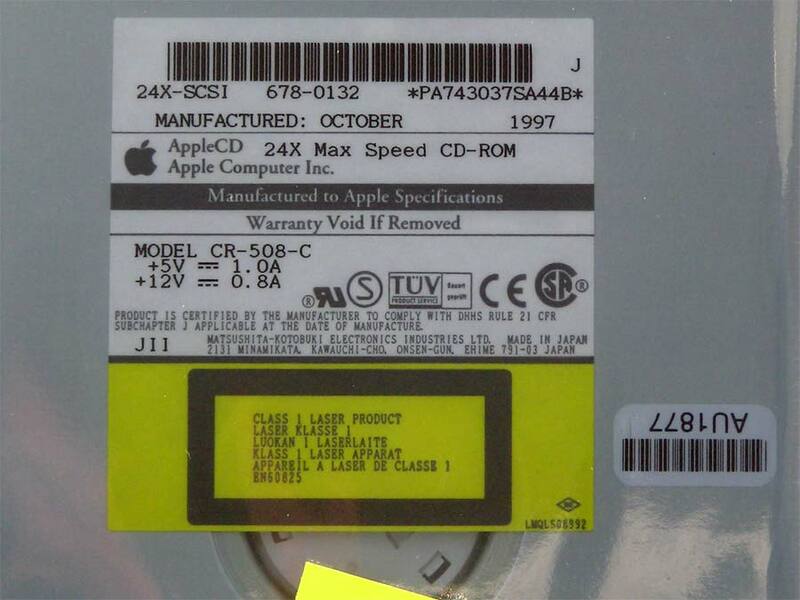 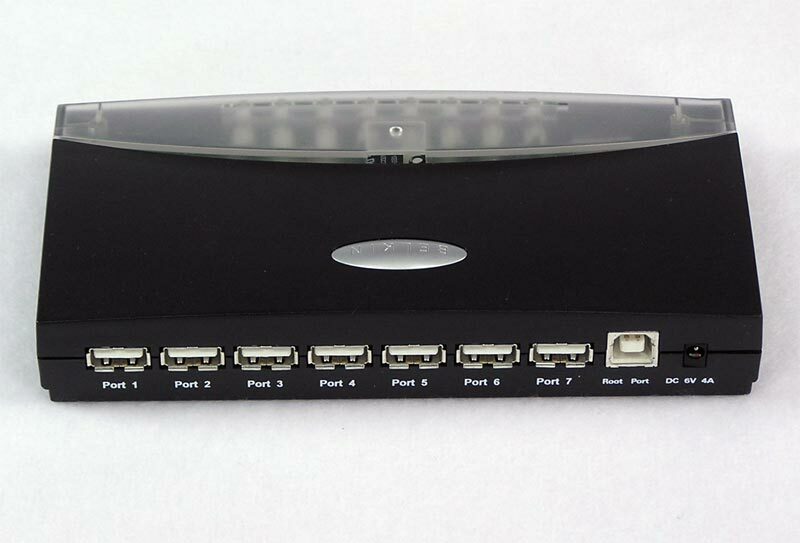 This rare port cover came standard on the Apple 3.5 Drive. 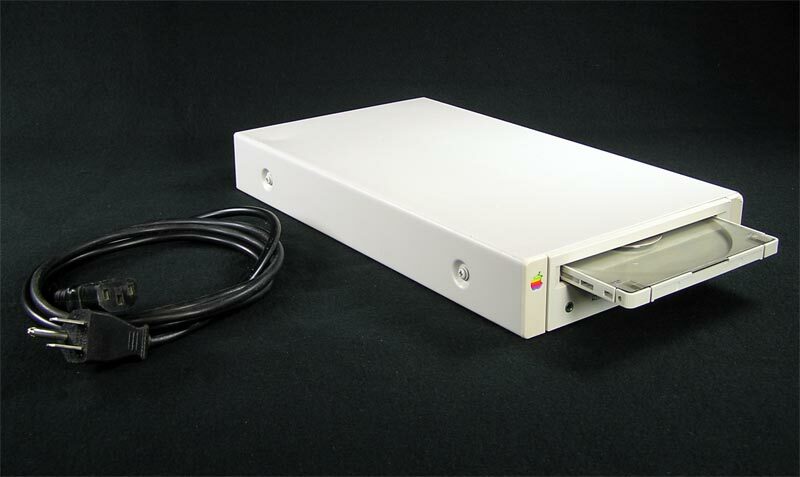 Most Apple II owners removed it so they could daisy-chain their drives. 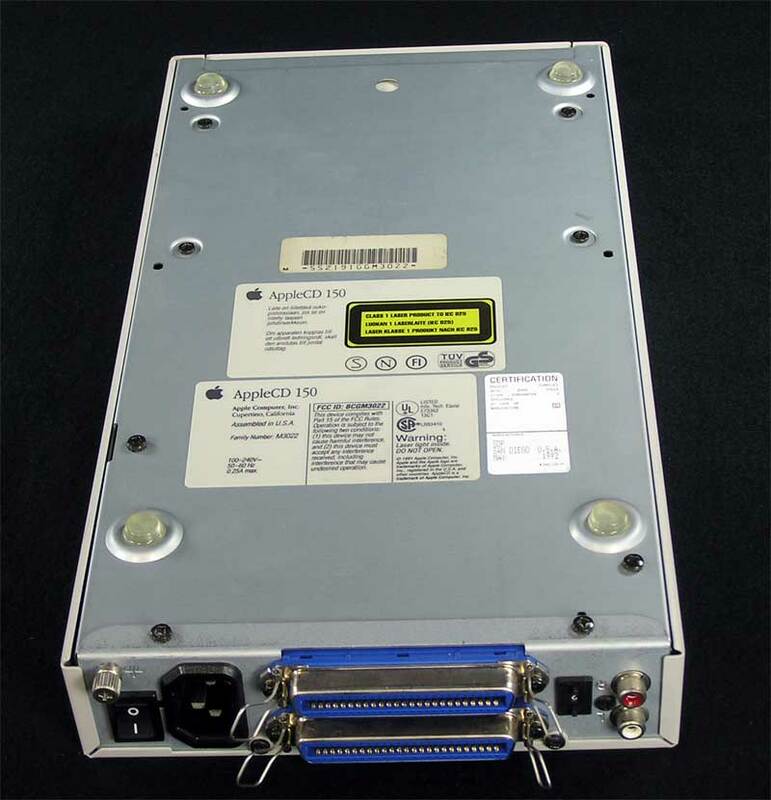 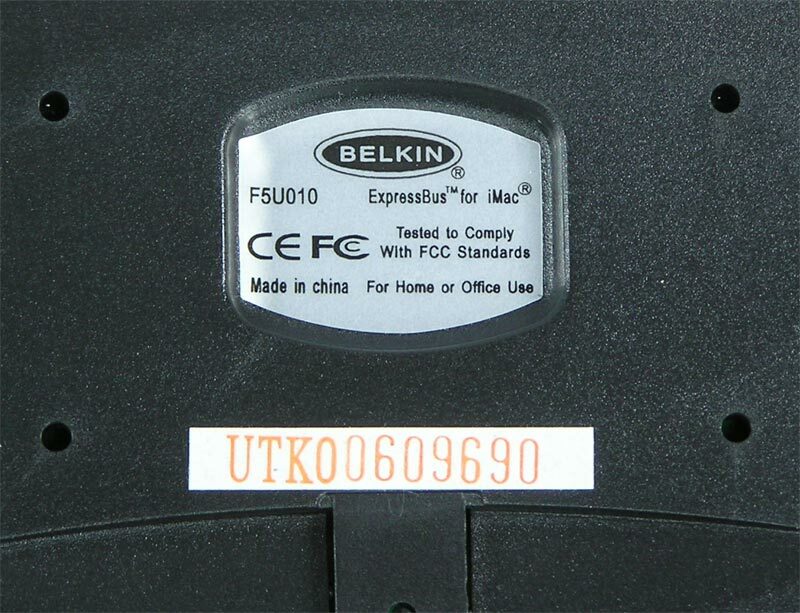 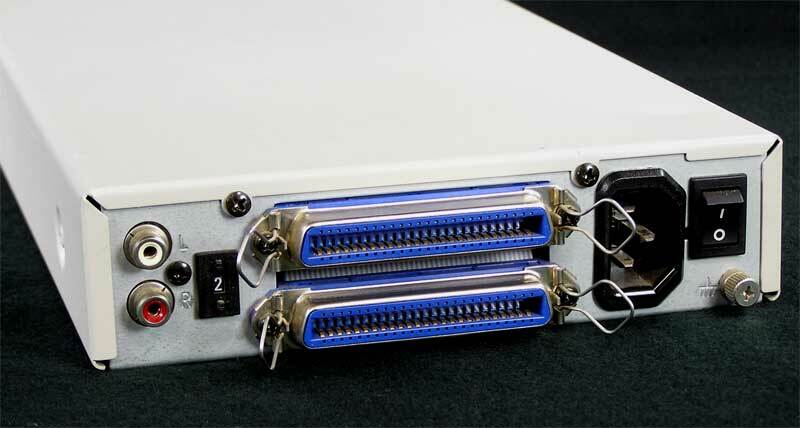 As the Macintosh isn’t capable of chaining external drives, the owners most likely never noticed or removed it.